Rain-Go’s highly skilled team provides Chapel Hill NC with roofing, gutter, siding, and additional exterior construction services. Our president, Tim Howell, has worked hard to put together a highly skilled team of employees who offer excellent craftsmanship and quality results. 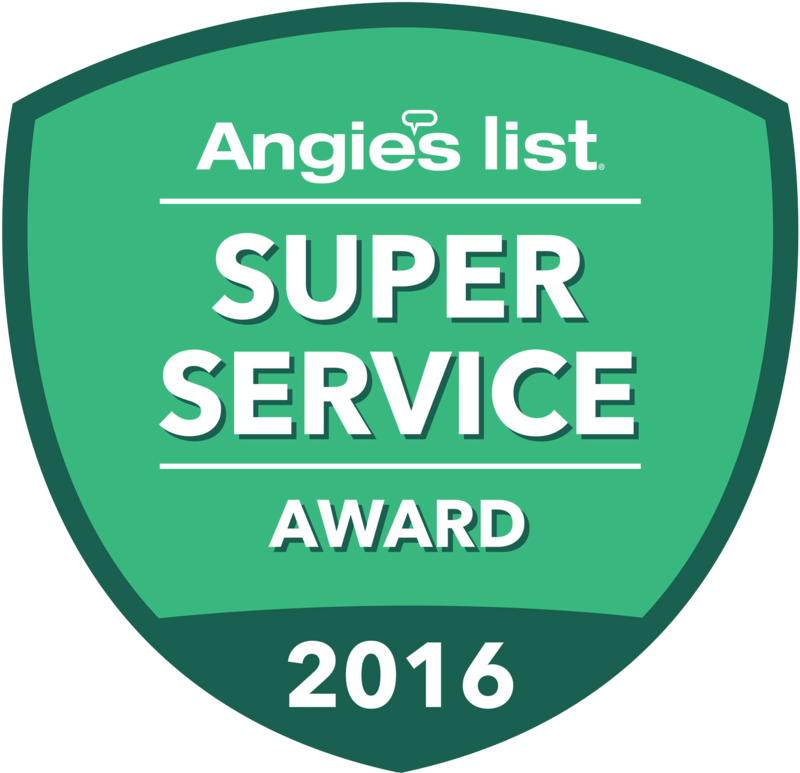 We never outsource to contractors and have been recognized for our thoroughness in each job. Rain-Go works with both residential and commercial buildings throughout Chapel Hill and surrounding areas. It is important to keep the exterior of your home in good working order. Any long period of neglect may lead to problems that in some cases can be quite expensive to resolve. Maintenance, repair, and installation of gutters, roofs, and siding are best done by professionals. You want to enlist persons with the knowledge, skill, ability, and experience to get the job done right—the first time. It is easy to lose sight of the importance of gutters. They collect and deposit the rain that comes down on your roof in a safe and orderly way. Gutters should not be installed on rotten wood or other defective materials. Gutters must have the correct pitch and slope; putting a gutter on an unstable infrastructure will cause it to misalign. This will allow rainwater to fall onto your home. The function of the gutter is to deposit rain water away from your home. Monitoring the condition of your roof should be one of your most constant and regular chores. Don’t wait until you spring a leak or feel a chill coming from above. Having your roof regularly inspected is an essential means of preventing damage and catastrophic failure. This kind of preventative maintenance will save you considerable worry and expense in the long run. If you have sprung a leak, you should not wait a single moment before calling a professional contractor to come out and repair it. The right roofing company can dispatch a team that will arrive at your home, evaluate the state of your roof, give you a time and cost estimate, and begin work immediately or schedule a time to start work. You should know the cost of the repair up front, so that you can budget for it. The repair itself should be carried out expeditiously, so as not to unduly burden you with workmen in your home. Replacing the roof is another option. 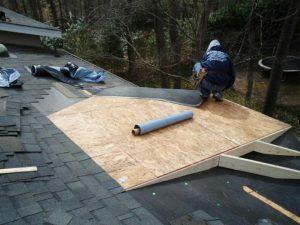 This may be the only tenable option if your roof was extensively damaged by a severe storm or other some other incident. A roof replacement is not as an expensive proposition as it sounds. The best roofing companies offer financing options so that you can get the needed work done. You should take care in who you hire to do such a job. A poorly installed roof can lead to years of difficulty and expense. You should work with a company that has a proven record of delivering excellent products and results. The roofing company you allow to do the job should meet the highest industry standard and be able to deliver all that it promises you. Putting up siding correctly require attention to detail. Not everyone is qualified to do it. Do not allow yourself to be impressed by glitzy ads and slick sales techniques. The proof that a siding company knows what it is doing is in the proof of what it has done. Some of the most common mistakes of siding include tiles that are put too close to the roof or deck. When replacing siding, some people, on the recommendation of so-called experts, switch out only those tiles that are no good. But if the siding has pieces that are no good at the bottom, top, and middle of the wall then the entire surface should be replaced. Again, this is the kind of job that may sound more expensive than it actually is. In any case, spending money on protecting your home, your most valuable asset, from the corrosive effects of rain and wind is worth the investment. You should not shy away from making this most necessary of investments. However, there is a way of doing it that is cost-effective. The bottom line is that there is a way to get first-rate gutter, roofing, and siding services. The key is to work with a company that has proven itself able to provide the highest quality solutions. These are materials and surfaces that protect your home against the elements. Ensuring that they are properly maintained and replaced when need be must be among your highest priorities. Roofing:Water damage poses a huge threat to your home. Even the tiniest leaks can cause mold or damage your electrical systems. If there’s a problem with your roof, contact us to fix your leaks or walk you through a roof replacement estimate as soon as possible. Siding:Replacing and repairing siding is a job that calls for careful attention to detail. Rain-Go’s highly skilled team takes every measure to level and nail siding to each wall, prevent mold, and seal each seam for quality. Gutters:Aside from repairing your gutters, we also offer gutter cleaning and installation services. Give us a call at (919) 875-0700 to learn more about our residential and commercial services in Chapel Hill!